The new range of Classic models take RAIS back to their stove making roots. 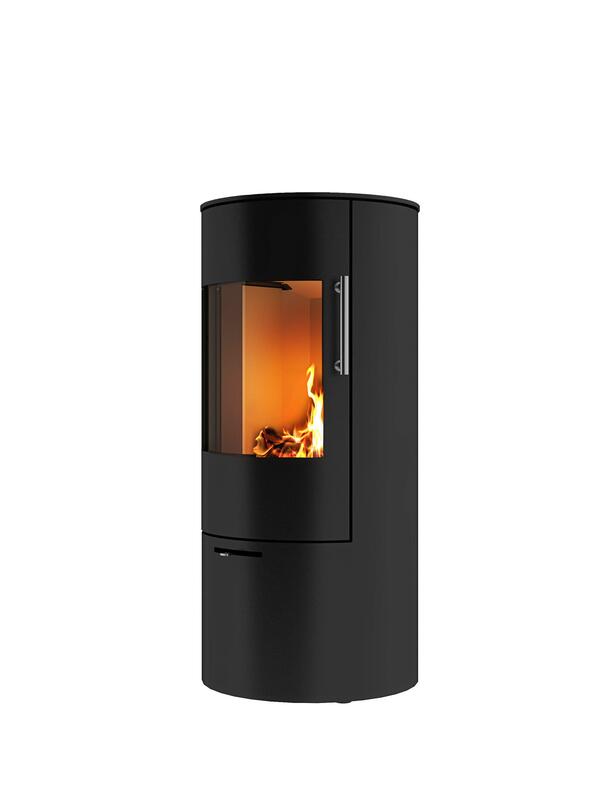 In this case, RAIS have taken one of their most popular models and using the raw elegance of steel have transformed it into something totally new and inspiring—a sleek contemporary stove with echoes of classic simplicity. This simple expression of taste, completely in steel is further enhanced by an elegant new air cooled handle. The stove is available with a rotating base in order to display the fire in any direction. Optional side windows provide views of the fire from three sides. The efficient air wash system keeps all the windows clean for a clear and uninterrupted view of the fire. Available in Black, Grey, White, Nickel, Silver and Mocha. Available with top or rear outlet flue and optional heat accumulation stones (30kg) which prolong the heat once the fire has died down.